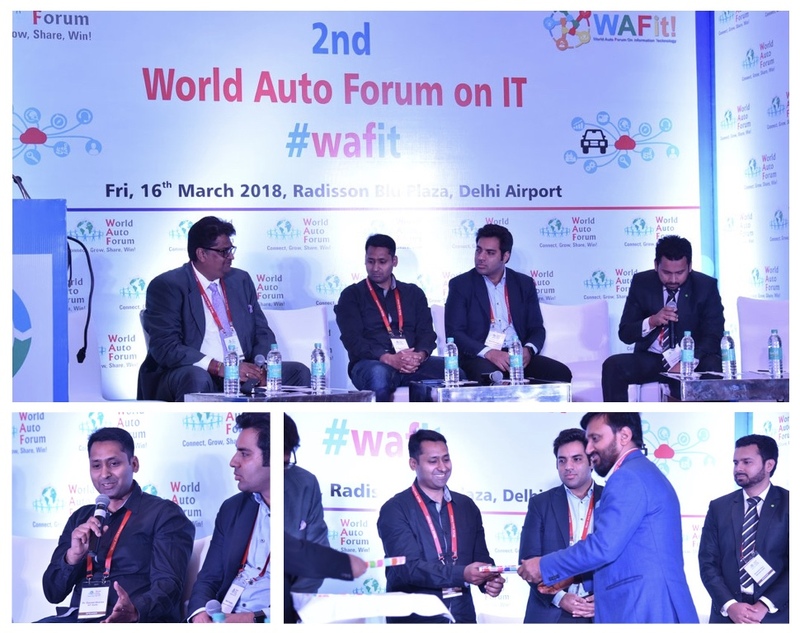 Dr. Ojaswa Sharma served as a panelist at the World Auto Forum on Information Technology (WAFit) 2018. He talked about the role of AR/VR in automotive in the panel discussion on “Augmented Reality/ Virtual Reality: Applications, scope of AR/VR in Automotive Biz & consumer engagement“. The event was attended by CIOs and CXOs from top automotive companies.